The Interreg Baltic Sea Region Project Baltic Fracture Competence Centre – BFCC – is a pan-Baltic fracture cooperation network fostering innovation within fracture management. To underline stakeholders expertise in the field of fracture management in the region, BFCC will highlight fields of competence on the project website. 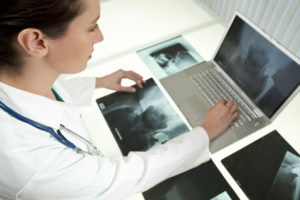 Is your organization active in the field of fracture management? Take the opportunity to make your competences visible by using our online questionnaire below.